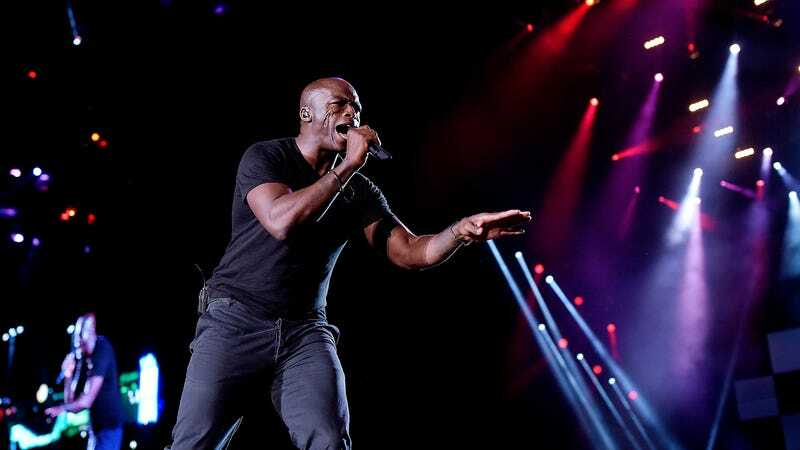 British singer Seal is allegedly under investigation for sexual battery, TMZ reports. The celebrity news site detailed an exchange between the “Kiss From A Rose” singer and actress Tracey Birdsall, who were neighbors in Los Angeles in the fall of 2016. According to TMZ, Birdsall and Seal developed a friendship—one day she found herself in his kitchen to retrieve a salad spinner when he forced himself on her, attempting to kiss her. She alleges he groped her breasts multiple times and belittled her based on her clothing. Birdsall says she left his home after the attack and never spoke to him again. We’ve reached out to Seal’s team and will update this if we hear back.